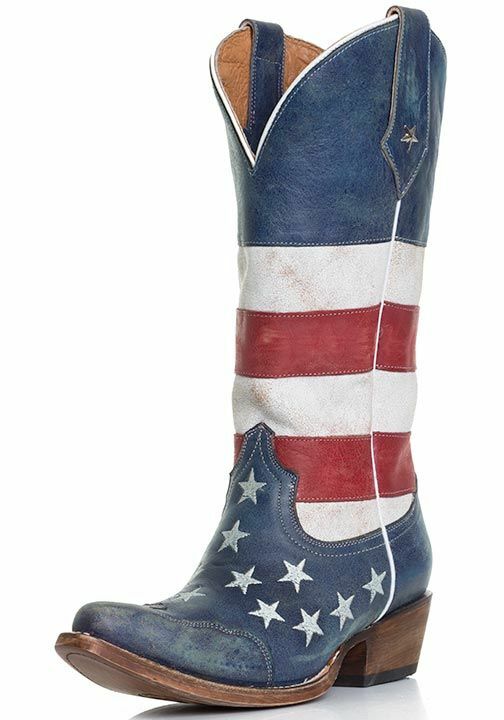 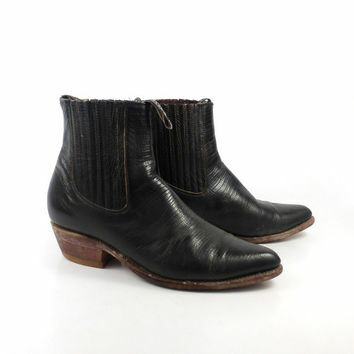 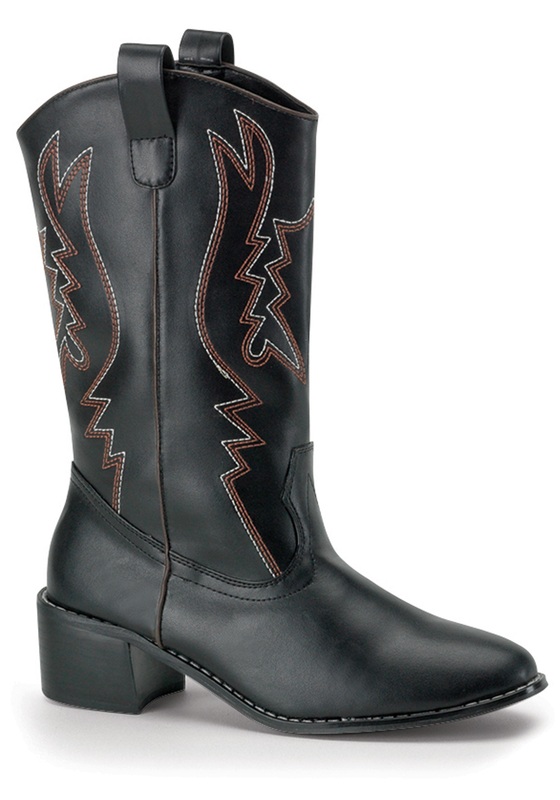 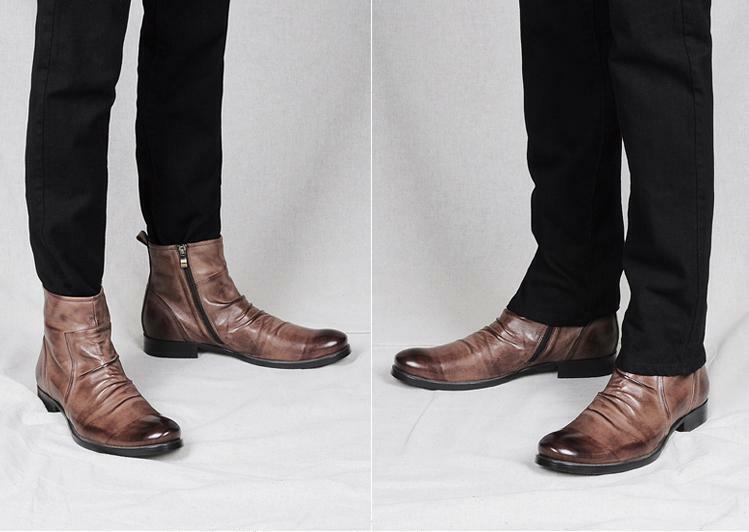 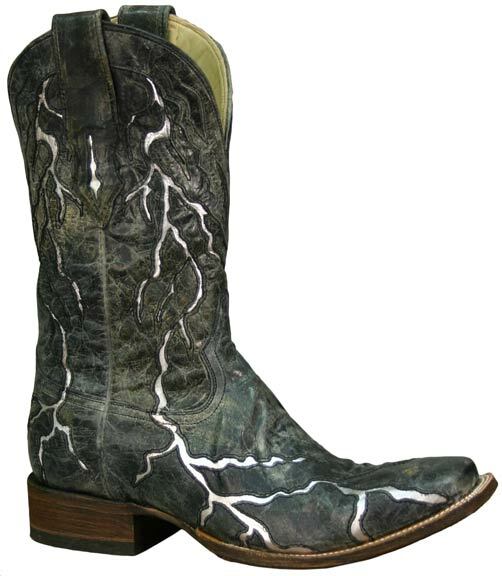 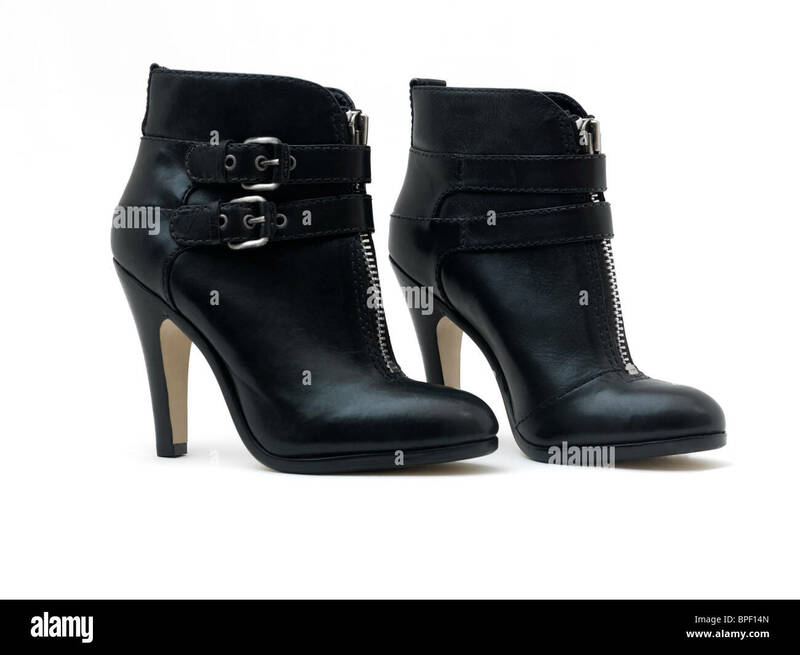 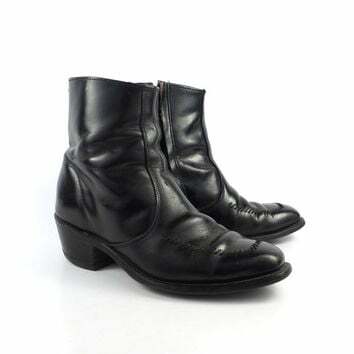 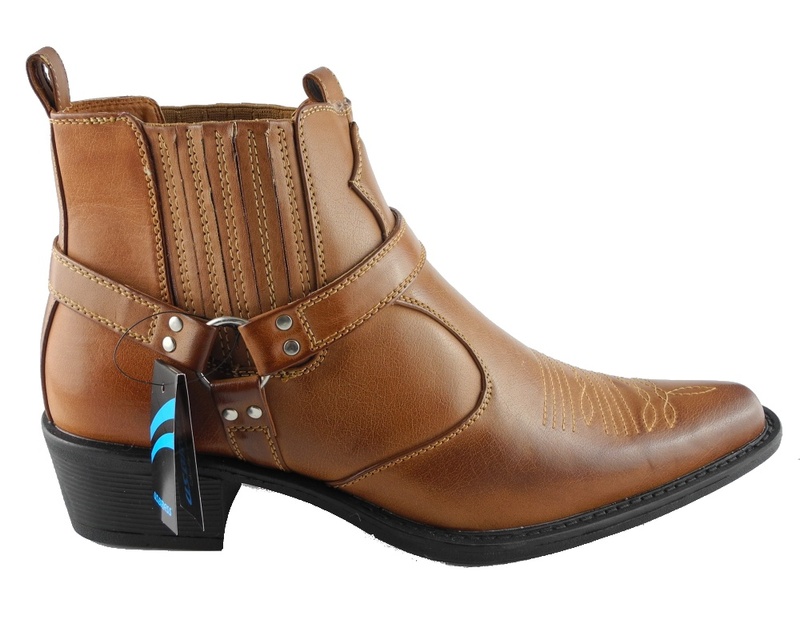 Gucinari Mens Leather Western Party Fancy Dress Ankle Cowboy Boots . 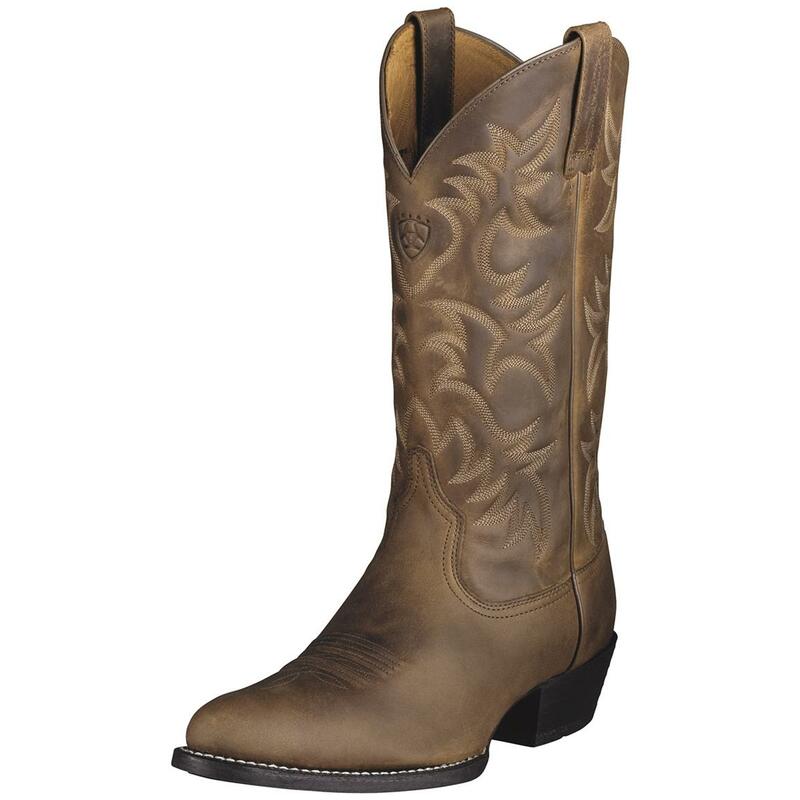 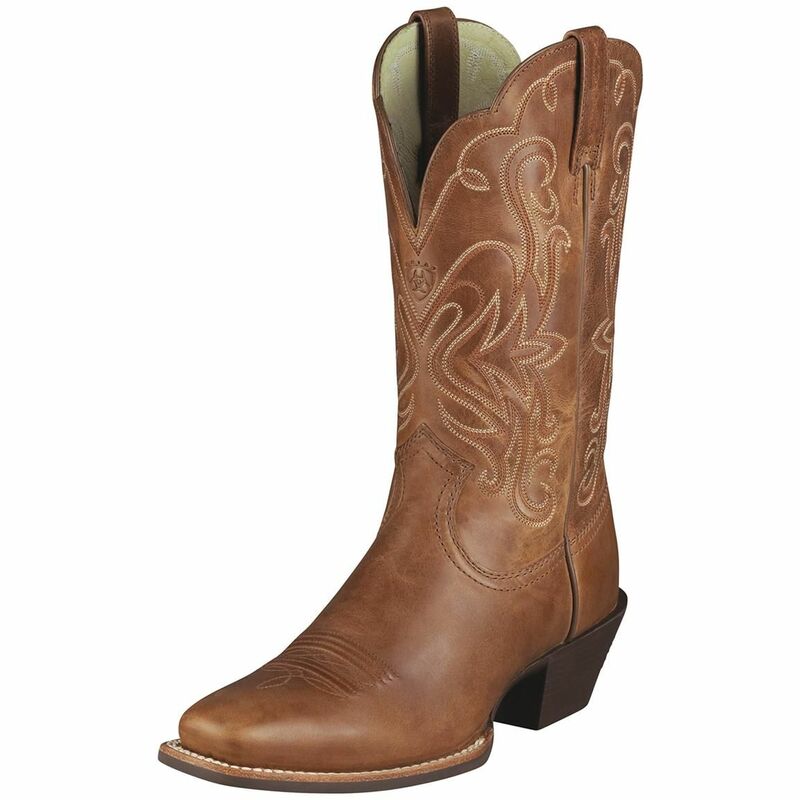 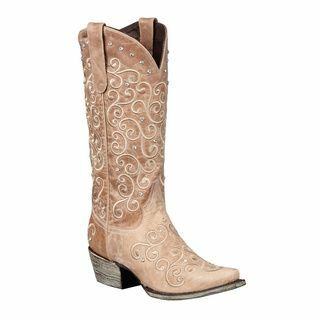 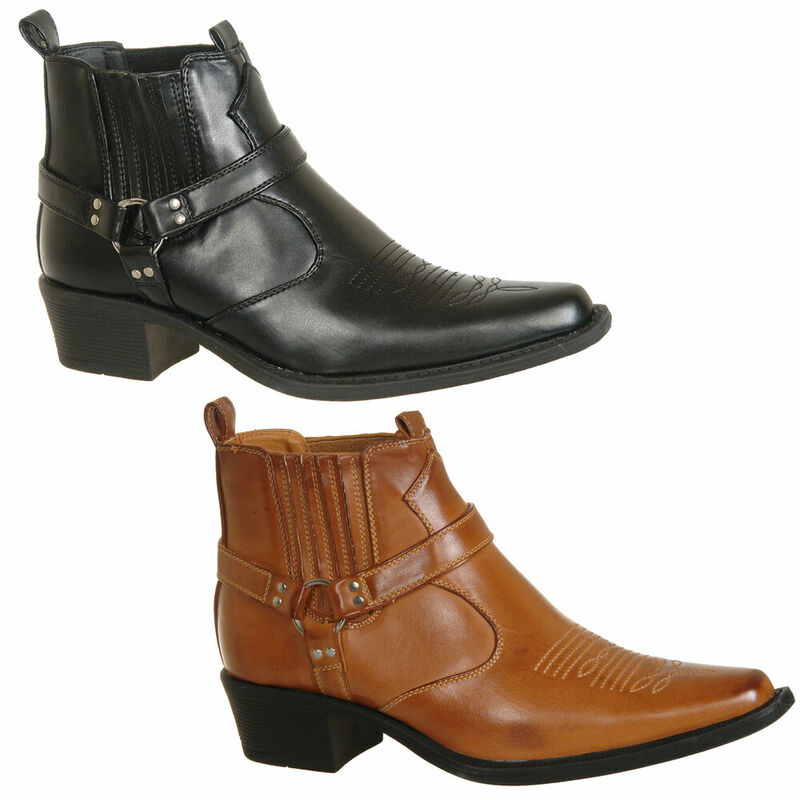 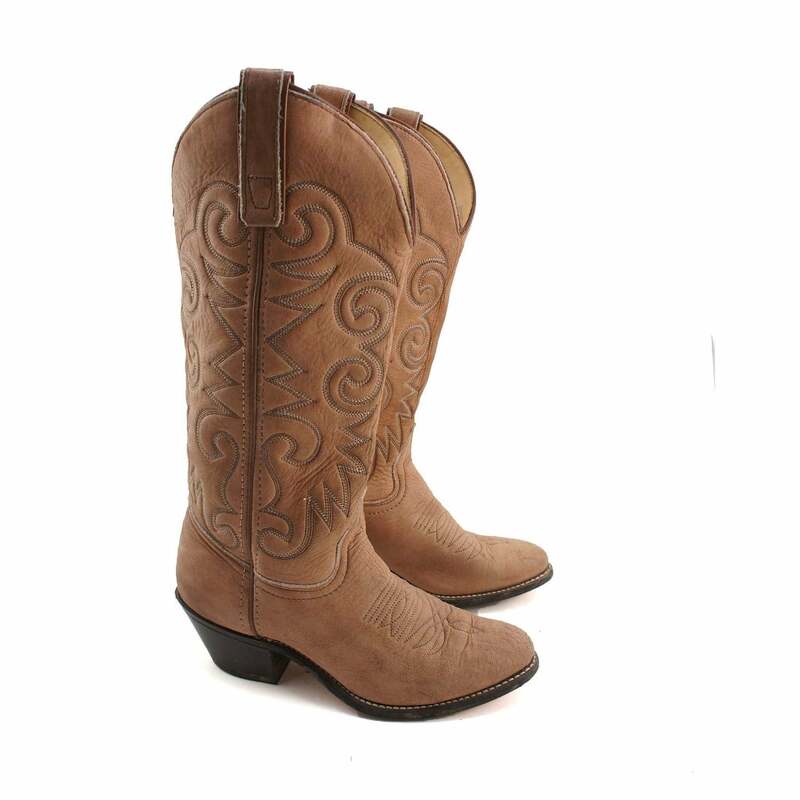 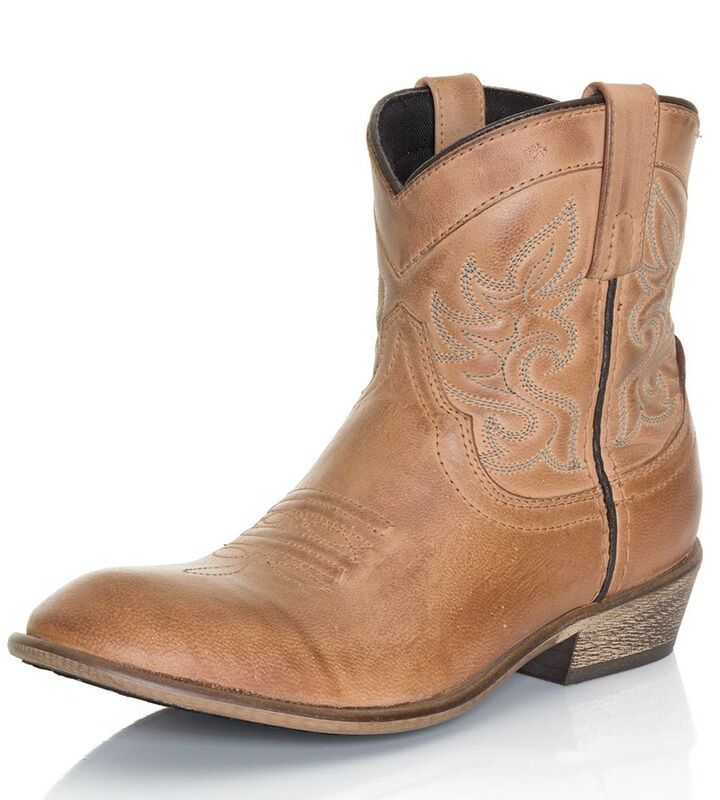 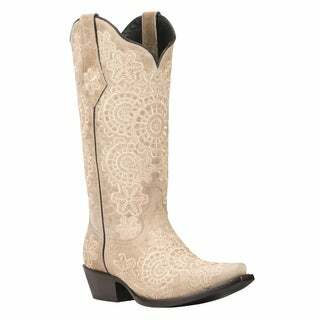 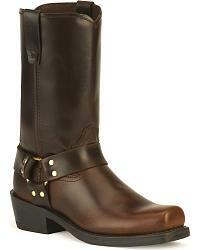 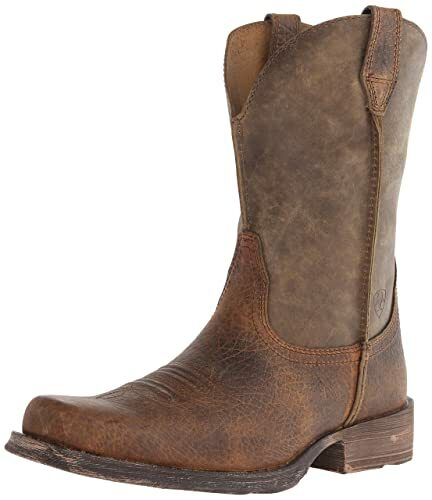 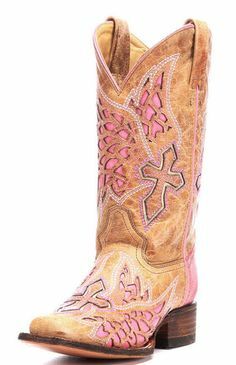 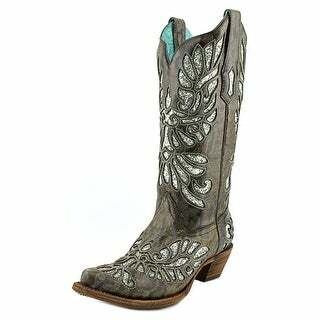 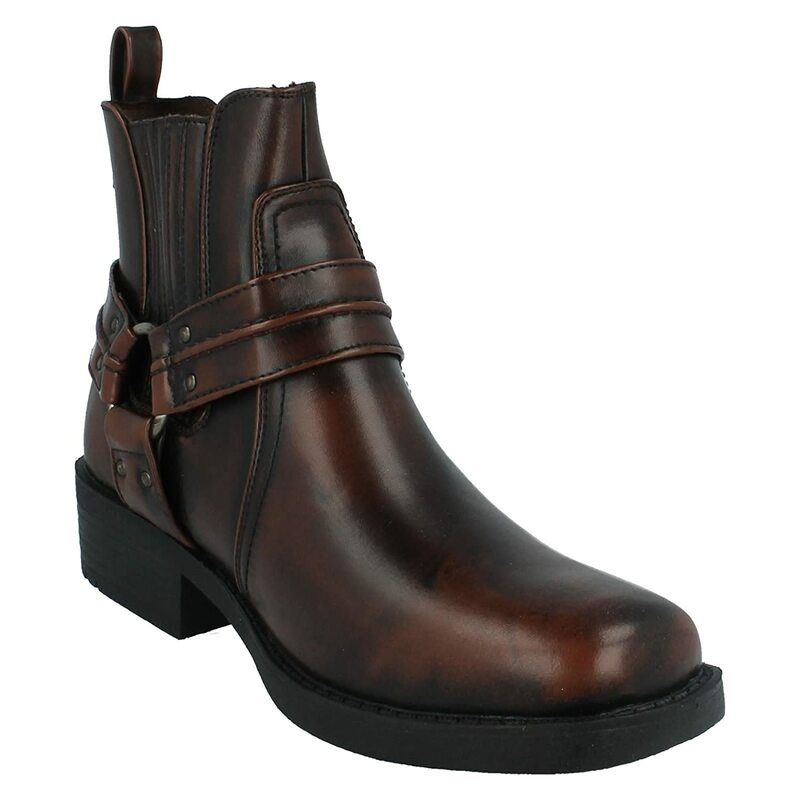 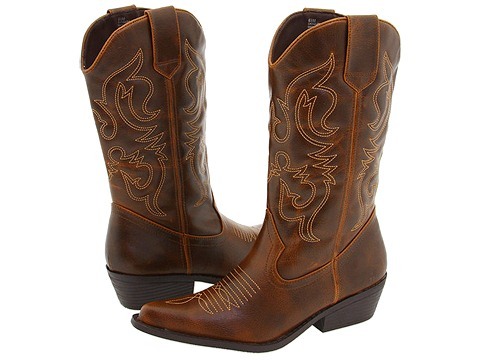 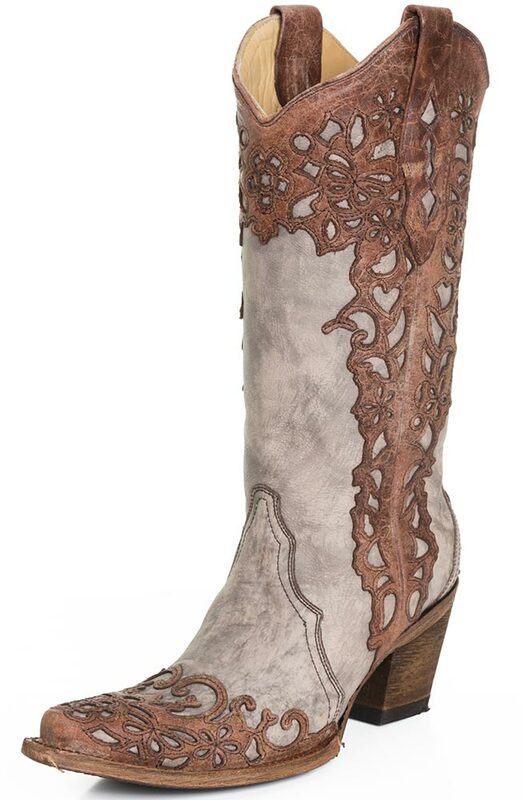 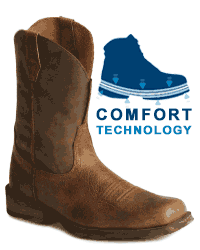 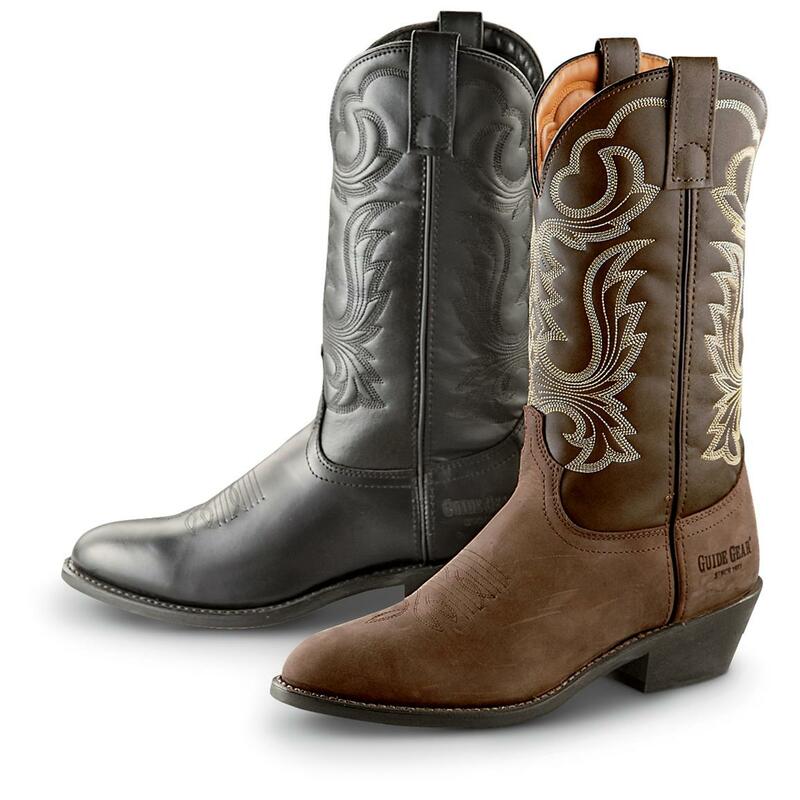 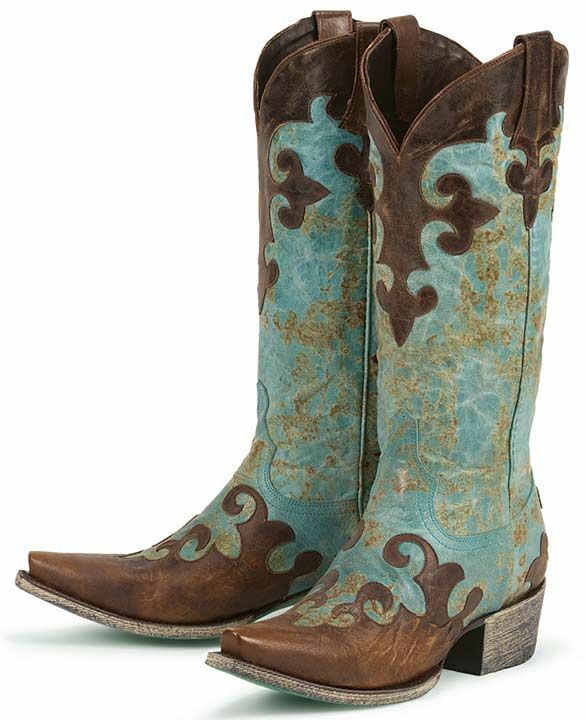 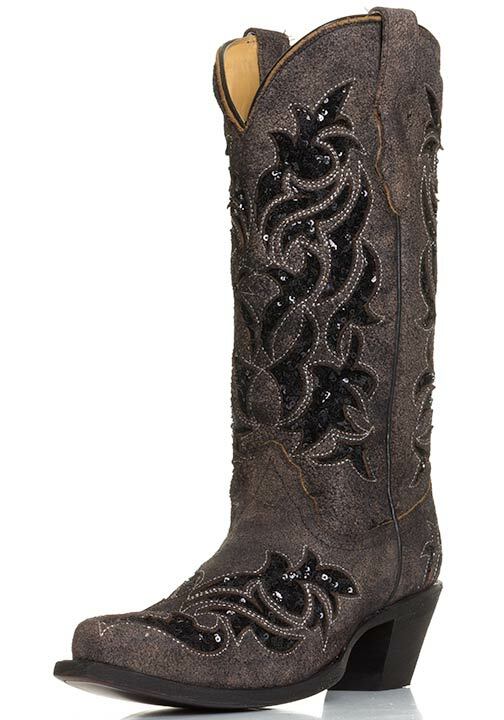 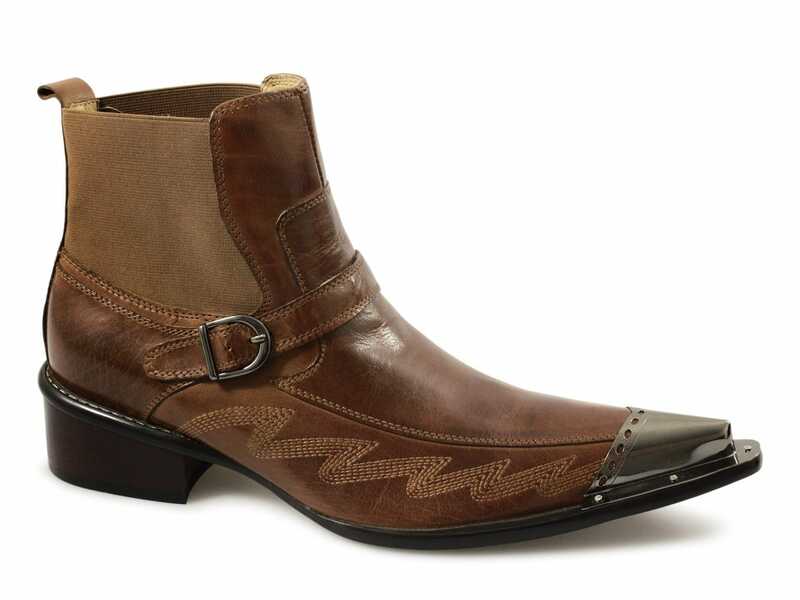 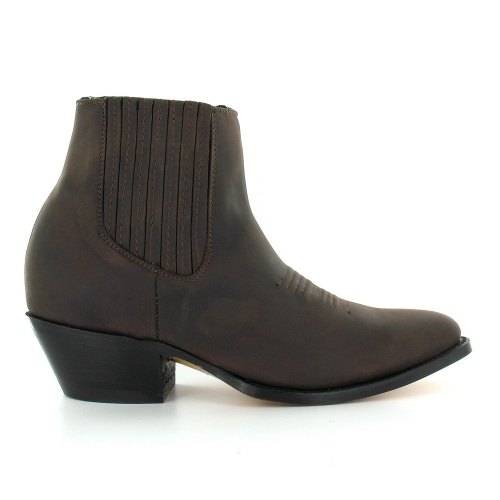 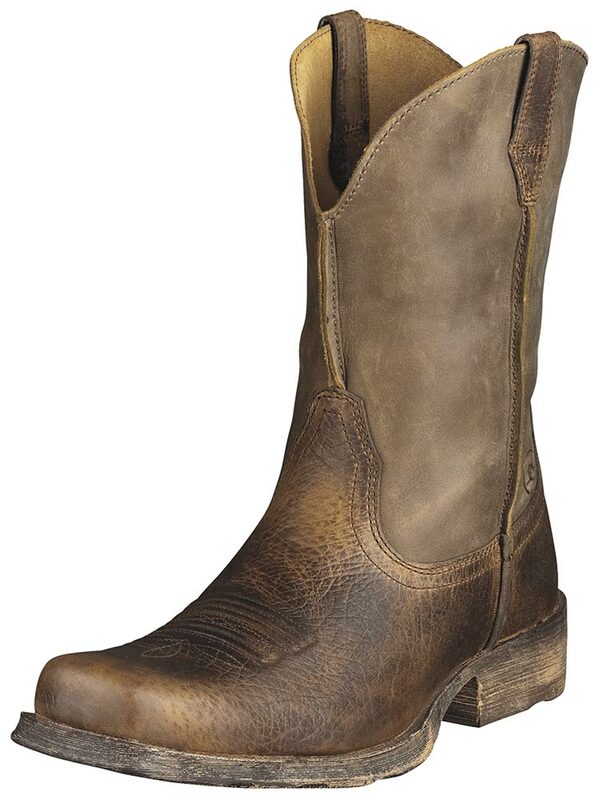 Cowboy Boots Men’s Brown Leather Ankle Cowboy Boots at Discounted . 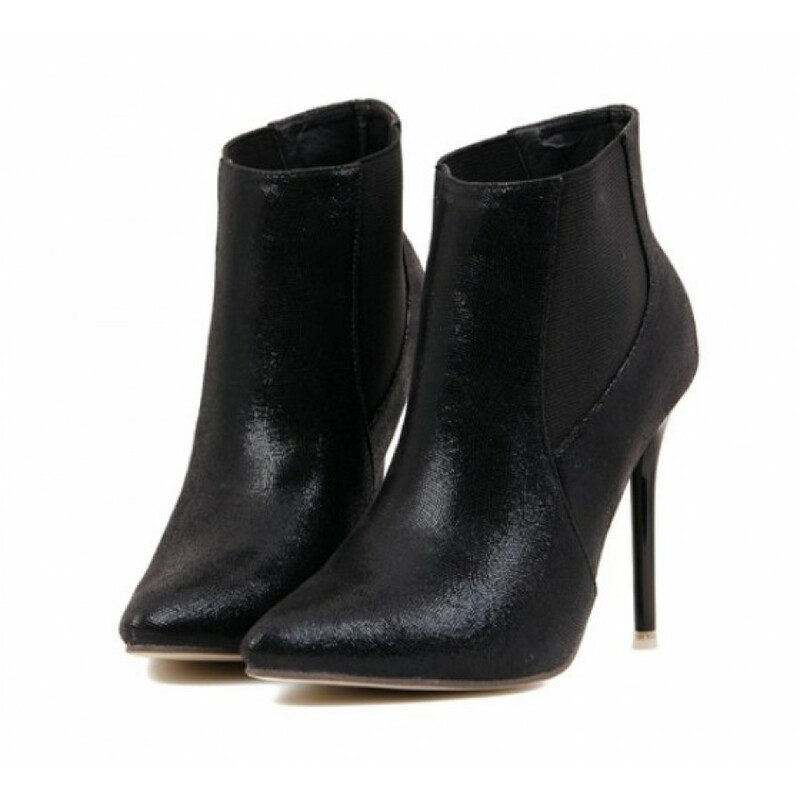 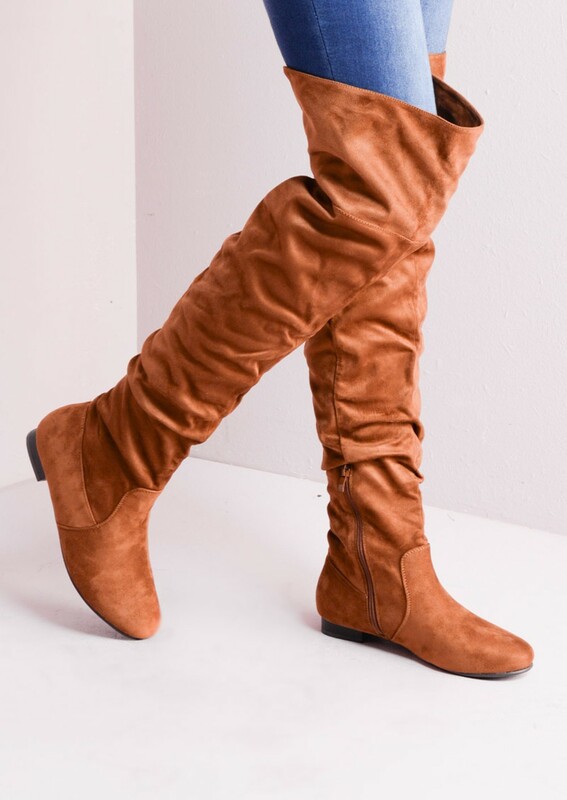 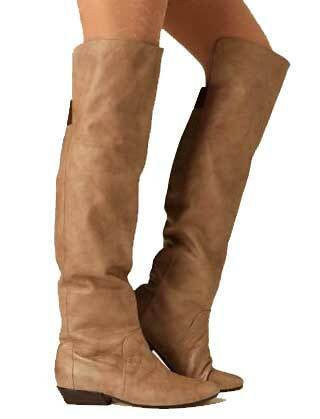 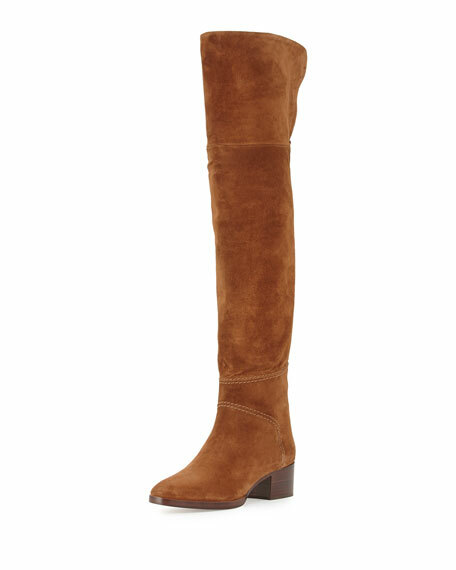 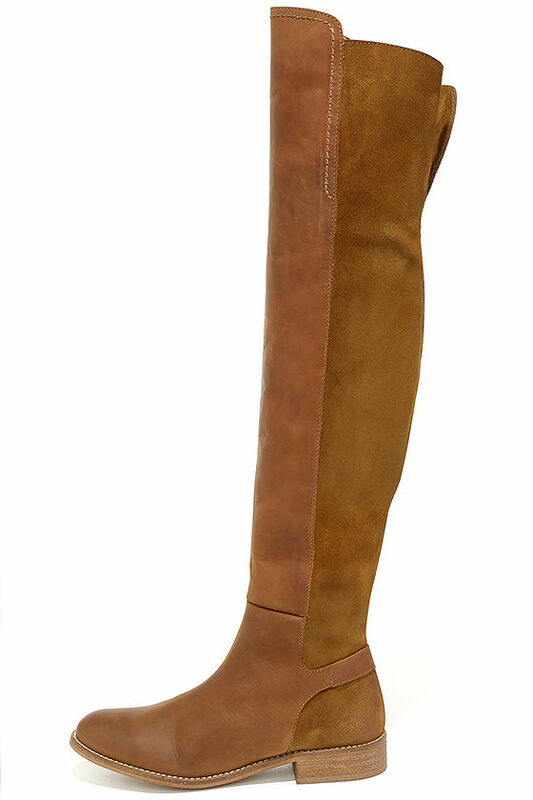 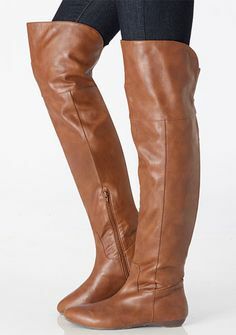 MILLIE Flat Over The Knee Boots TAN .